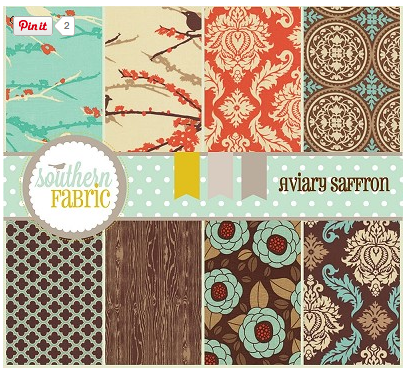 Southern Fabric have 30% off pre-cuts and yardage off Joel Dewberry's Aviary 2 the saffron collection today only. 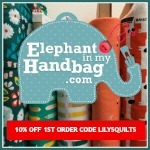 They have never before had this line on sale and it has always been a big seller so grab it while it lasts. DuckaDilly are a new sponsor specialising in Liberty tana lawns and have this beautiful Ornithology print new in stock. 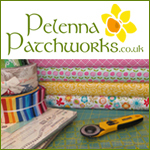 Brenda from Pink Castle Fabrics has also taken delivery of some Liberty tana lawns. 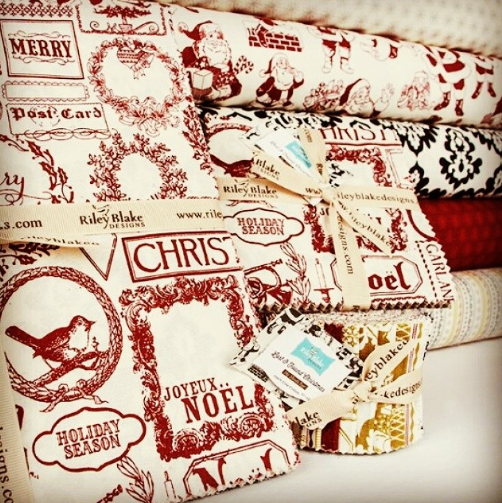 The Lost and Found Christmas collection from Riley Blake has just arrived in stock at the Fat Quarter Shop. I ordered some of the Aviary range in a different colour way to spend my Sourthern Farbics voucher I won in your recent give away! ALL gorgeous! LOVE that Saffron color way!! 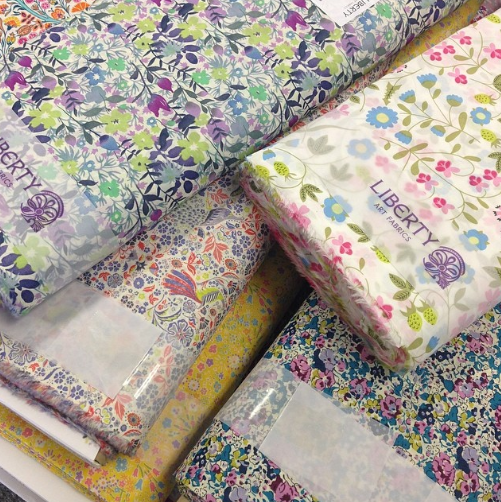 DuckaDilly have a gorgeous range of Liberty fabric! !